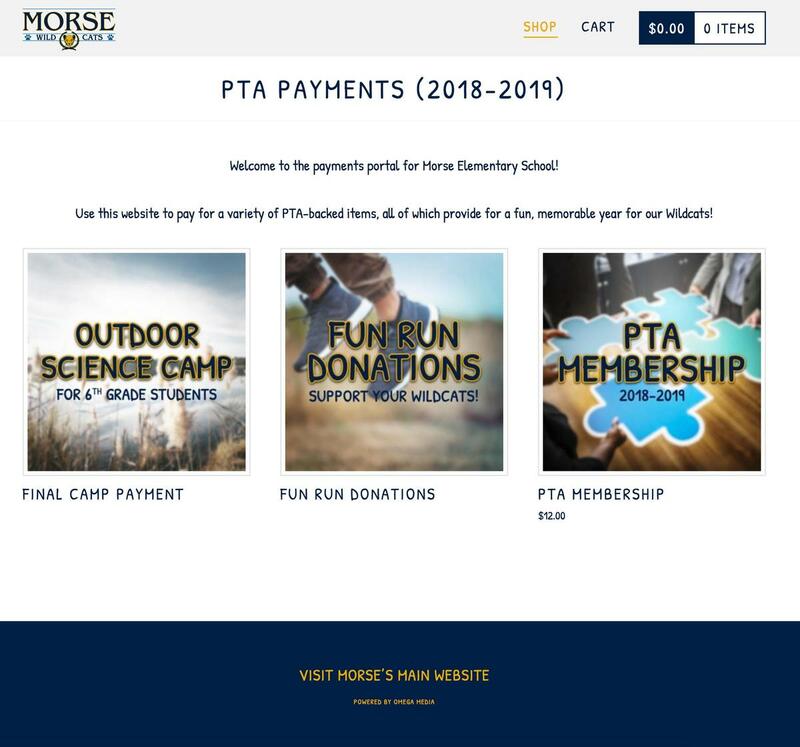 Interacting with the PTA has never been easier! 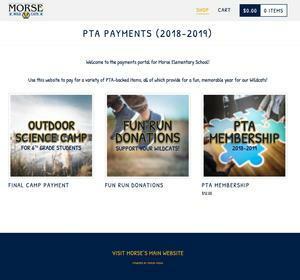 We're happy to announce the launch of online payments for the PTA. You can visit our payments-only web portal by clicking the link below. Questions? Email PTA President Adriana Larios for more information.